How can a virtual office work for me? Perhaps you don’t require a full-time office, maybe you travel a-lot or just wish to expand your company to another city without committing to a full-time space. If so, a virtual office is a simple and cost-effective solution which allows business owners and employees to work remotely from any location, be it abroad, at your kitchen table, or from the comfort of your favourite coffee shop. By choosing a virtual office address all business correspondence can be sent to the same address without confusion, the address can be displayed on your website, on business cards and so on, and depending on your virtual office provider be used as a base to meet clients. If you work from home a virtual address allows you to differentiate between the two and importantly keep your home address private. A virtual call answering service on the other hand is a brilliant way to lighten the load. Perhaps you experience a high volume of incoming calls and just need a little support, or perhaps you work on the road and find yourself missing important calls. With a call answering service telephone calls can be answered on your behalf, in your company name and managed as you wish. It’s a really great way to free up your time and improve the efficiency of your day to day business operations. Of course, virtual offices don’t just relate to small business’ or one-man bands. They are also incredibly useful for larger organisations, allowing you to expand across multiple cities or even countries. Your core team may well be based in London but that’s not to say you can’t have an operating business address or local telephone number in Edinburgh. Why choose a virtual office with Strathmore? 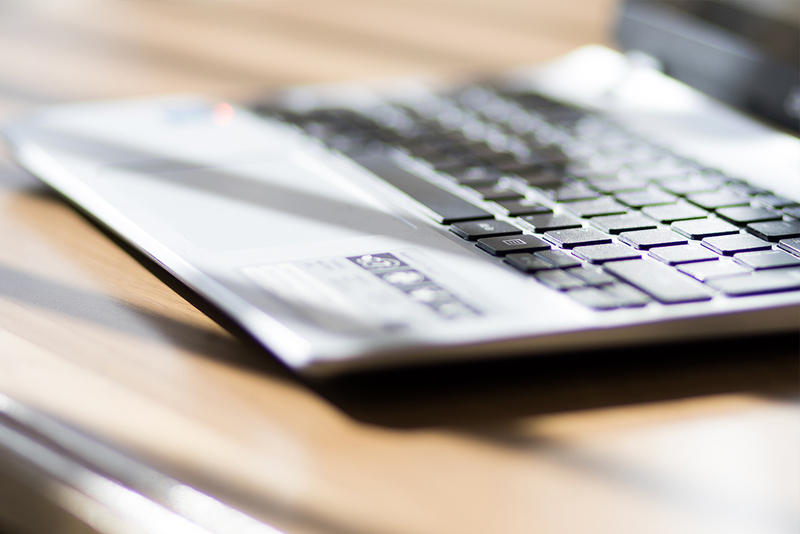 At Strathmore we provide virtual office services to support and help your business grow. 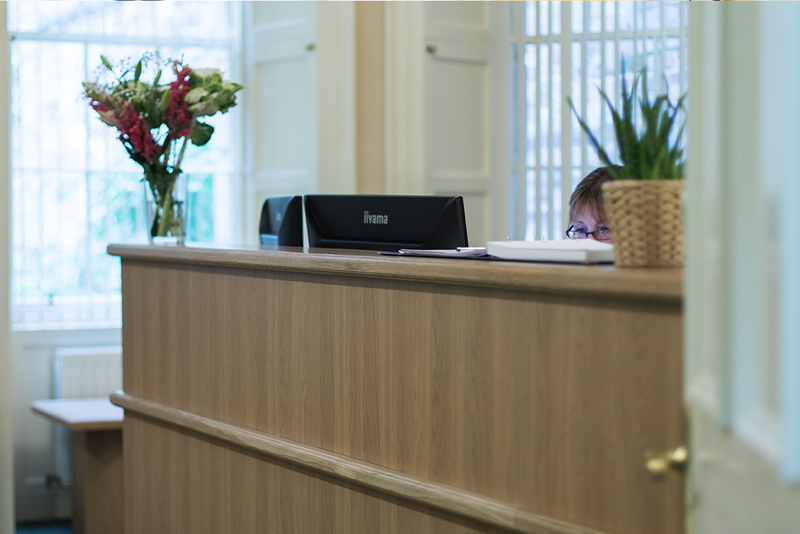 You can choose a ‘Business Address’ from one of our four central locations across Edinburgh, be it enviable George Street or the business hub of St Andrew Square, and our team will handle your incoming mail. Mail can be collected in person or forwarded on to another address as requested. Or why not set-up a ‘Call Answering’ service and let us relieve some of the daily pressures by answering company calls on your behalf. We are happy to take messages or arrange for call forwarding. With our telephone system you can even select a geographical number of your choice, that’s right it doesn’t even need to be a local Edinburgh number, but be safe in the knowledge that your company calls are being handled by the Strathmore team. Indeed, at Strathmore we have a great team and pride ourselves on excellent customer service. But don’t just take our word for it! Read on to see what our current virtual office clients have to say about us, our virtual office service’s and meeting room facilities. Click here for more information about our virtual office services. Towards the end of last year some of the Strathmore team visited the Edinburgh based charity Fresh Start. Our team saw first-hand the brilliant work they do within the local community and we look forward to supporting them over the coming year with our first Starter Pack collection day arranged for January 25th. “A home is somewhere where we feel safe, secure, warm and loved. However, for many, a wrong choice, bad experience, bereavement, or relationship breakdown can result in the loss of their home. Homelessness can mean sleeping on a friend’s sofa, staying in a homeless B&B or hostel or in the worst scenario – sleeping rough on the streets. This can have a devastating effect and lead to feelings of isolation and despair. 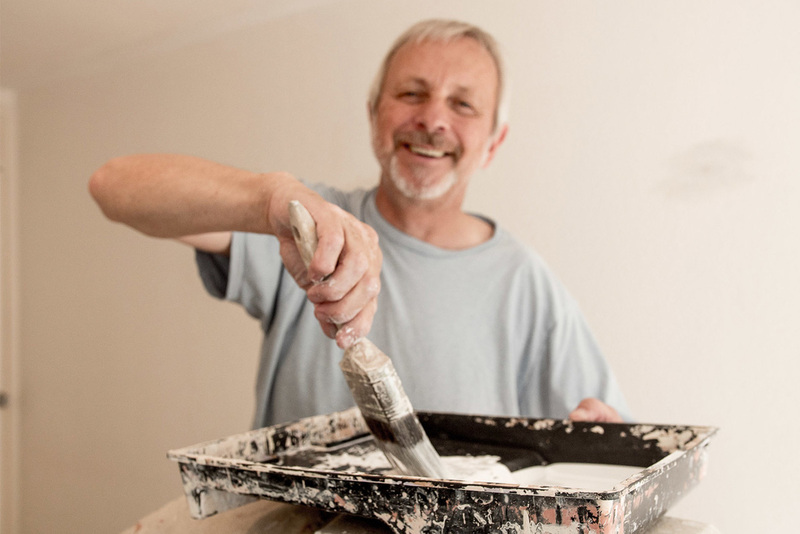 Being offered a new home is a lifeline, a chance to make a ‘fresh start’. However, being given a tenancy is only a first step, what next? Being homeless means you have nothing, and imagine moving into a new flat or house with nothing. You have no cups, cutlery, kettle, cooker, towels, duvet, sheets – nothing. Furnishing a house and making it a home when you have nothing is an overwhelming prospect. 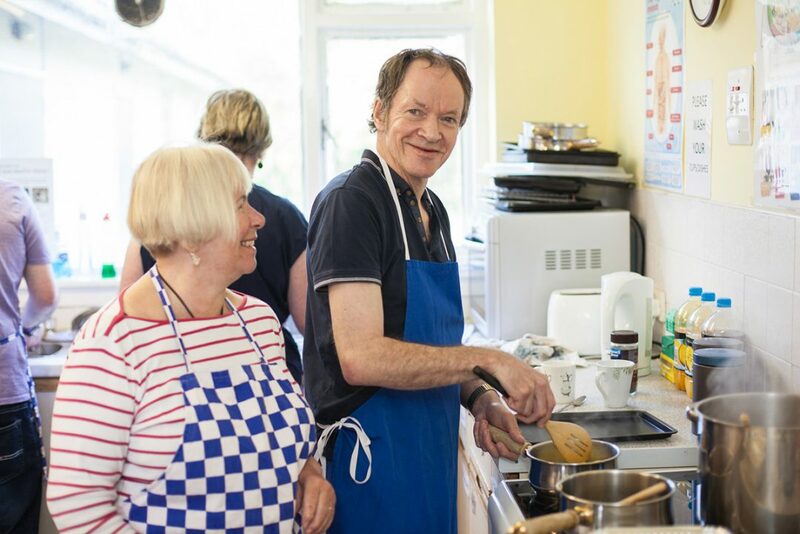 This is where Fresh Start steps in; we are a small, Edinburgh based charity and our mission Statement is ‘helping people make a home for themselves’. 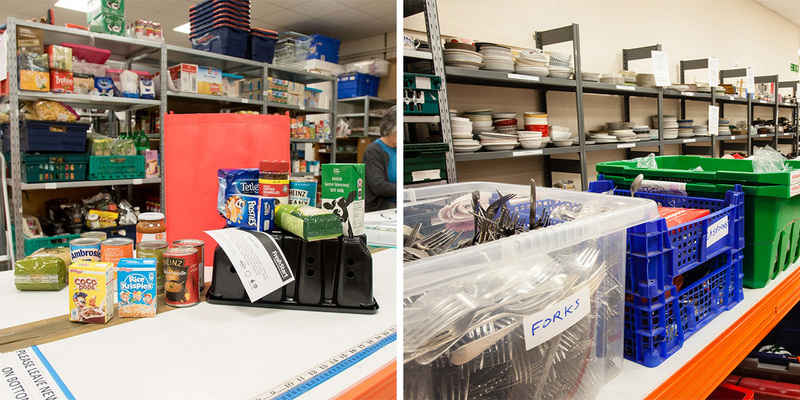 One of the ways that we do that is by providing goods in the form of Starter Packs of everyday household items such as mugs, cutlery, curtains, cleaning products – all the small things that are so important. These Starter Packs help people in the initial stages of their new tenancy, to lessen the financial burden and stress involved in setting up a home. We also provide Hit Squads to help decorate up to two rooms, turning an empty shell into a real home. Through our cooking classes and our Growing Spaces, we provide opportunities for people to learn new skills, build confidence and self-esteem. Finally, our Training Initiative provides those who are unemployed with skills, experience and qualification to get back into the workplace. Through your help and the support of businesses like Strathmore, Fresh Start can make a real difference to someone’s life, helping them settle in their home and gain the skills and confidence they need to feel part of a community again and move forward with their lives.